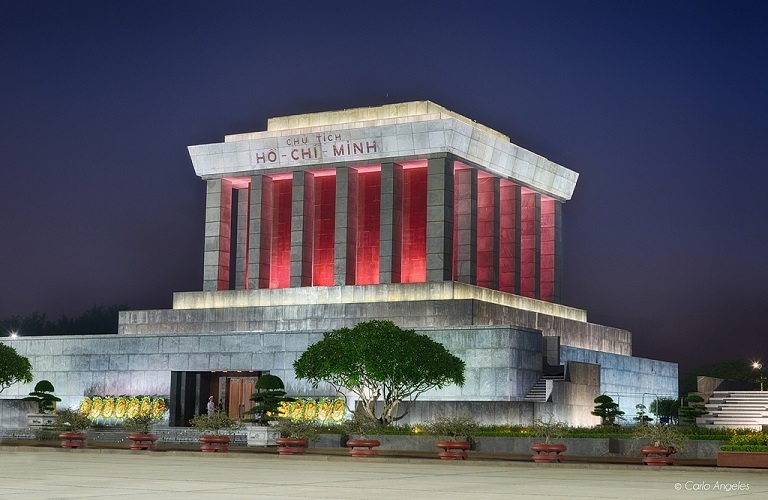 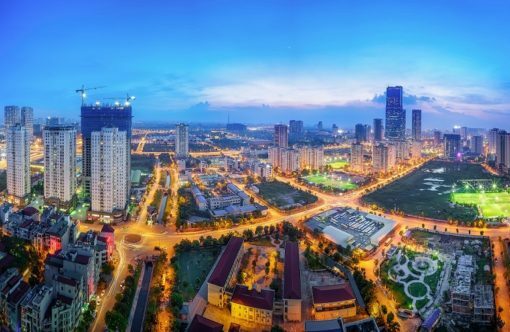 08:00 – We’ll pick you up from your hotel take you to visit the Ho Chi Minh Complex, which includes Ho Chi Minh’s Mausoleum – the final resting place of the beloved national hero, Uncle Ho – and President Ho Chi Minh’s stilt house where he lived off and on from 1958 to 1969. 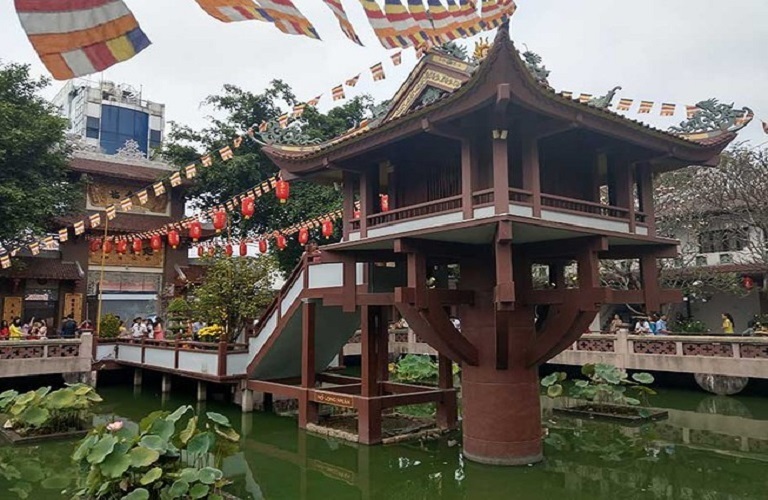 09:30 – You’ll visit the One Pillar Pagoda, which is actually a group of structures that collectively make up a pagoda built over the water in the middle of a square lake. 12:30 – You have lunch at the restaurant in the Old Quarter. 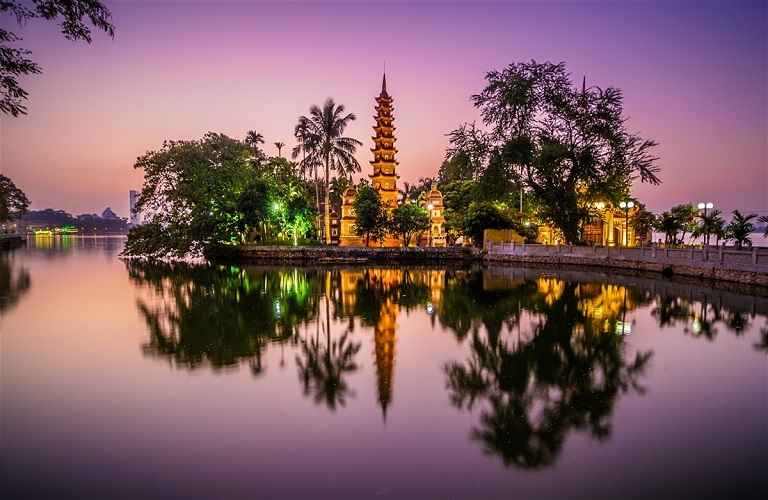 Afterwards, you’ll visit Hoan Kiem Lake – the heart and soul of Hanoi.